CANTON - The Canton Police Department said a Farmington police officer turned himself into the CPD on a felony theft charge Thursday. 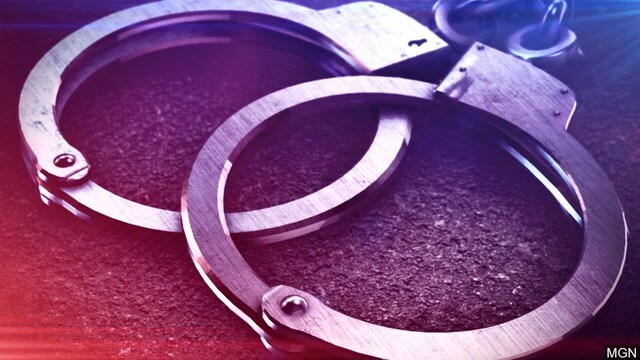 Thirty-nine-year-old Joshua Putman, of Canton, was formally charged Thursday with one count of theft, a class 3 felony, for stealing over $7,000 cash over a period of about four months from a local woman. He was notified by Det. Sgt. Keith Grant that he had obtained a Fulton County arrest warrant as a result of his investigation. Putman allegedly had access to the victim’s bank account due to his personal relationship with her and began using her debit card multiple times without her permission as well as one online credit card transaction. The theft occurred in the form of almost 30 ATM transactions while he was in uniform, the CPD said. Putman was booked at the CPD and released after posting $2,000 cash bond. He was issued a Fulton County Circuit Court date of Feb. 6 at 9 a.m.